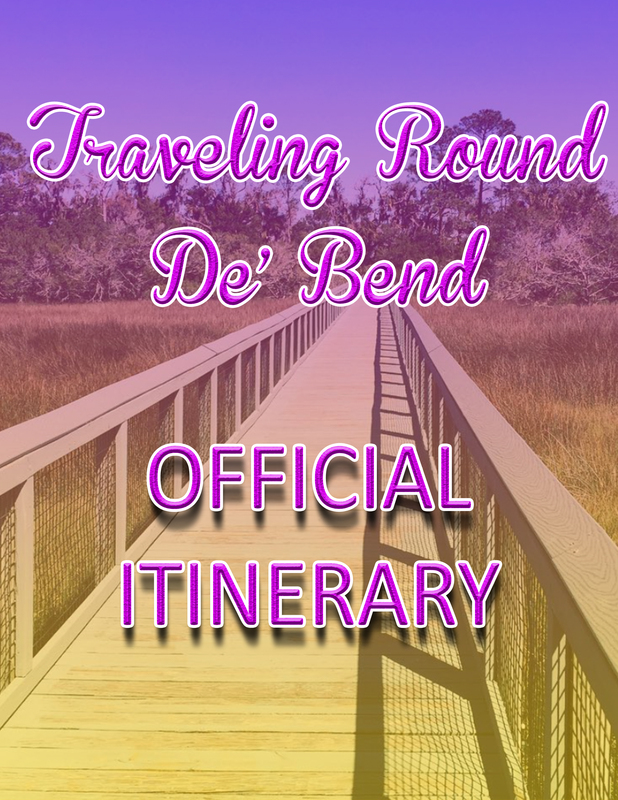 Wanna plan your tour around de' bend? 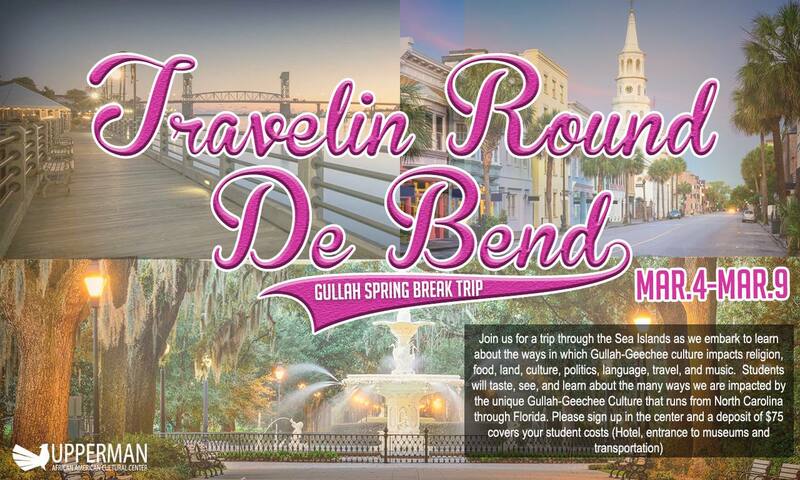 Click to check out our itinerary! 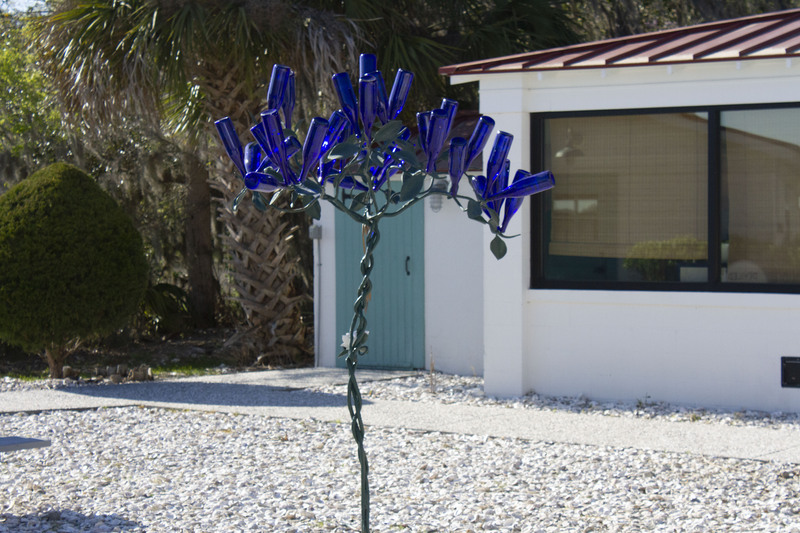 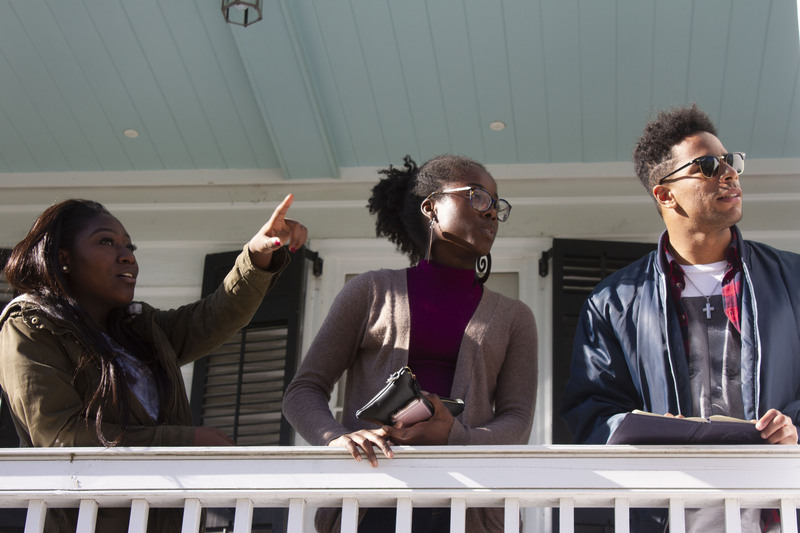 The trip was a part of larger offerings from Upperman to highlight the contributions of the Gullah Geechee coast through a cohesive programming slate under the banner, "A People By The Sea." 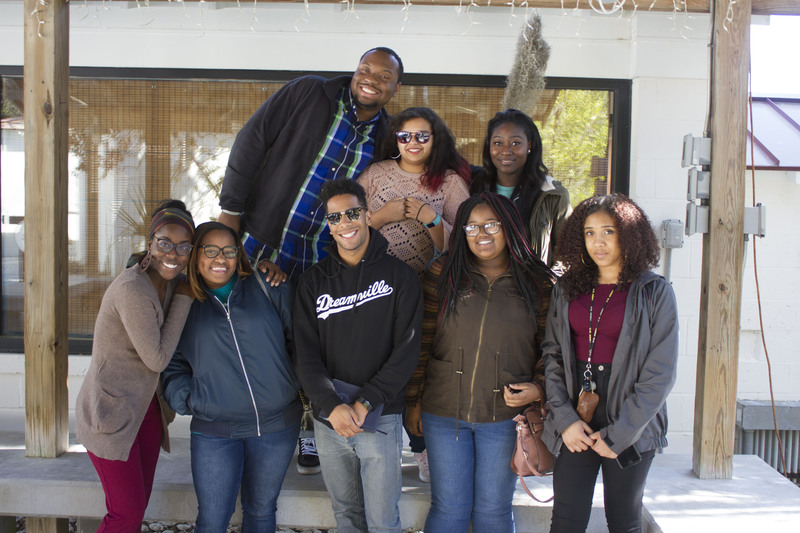 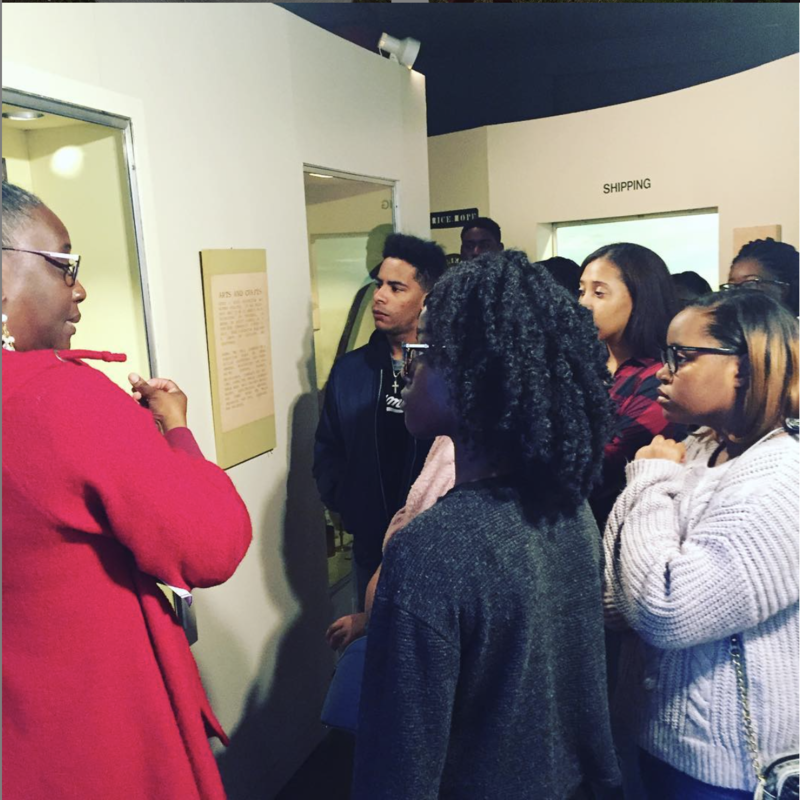 The five day trip invited students to learn about the complexities of language, slavery, land and traditional gullah cuisine.